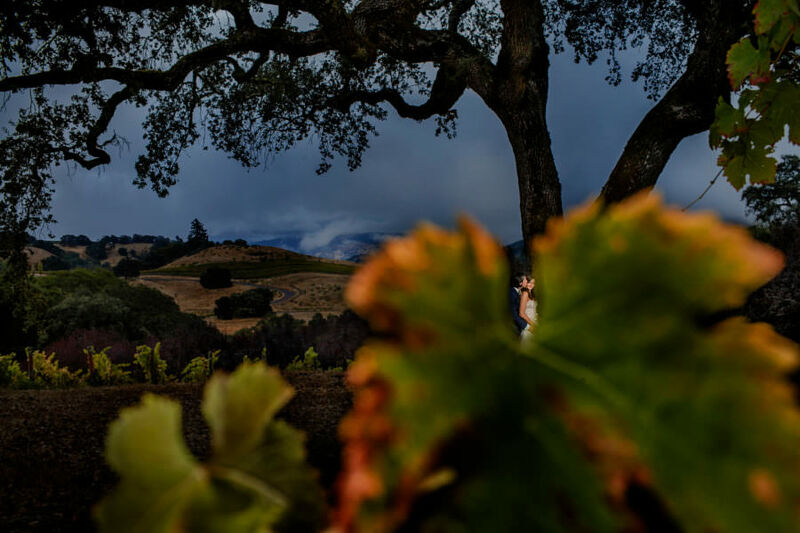 Healdsburg often gets overlooked by couples planning California wine country weddings. 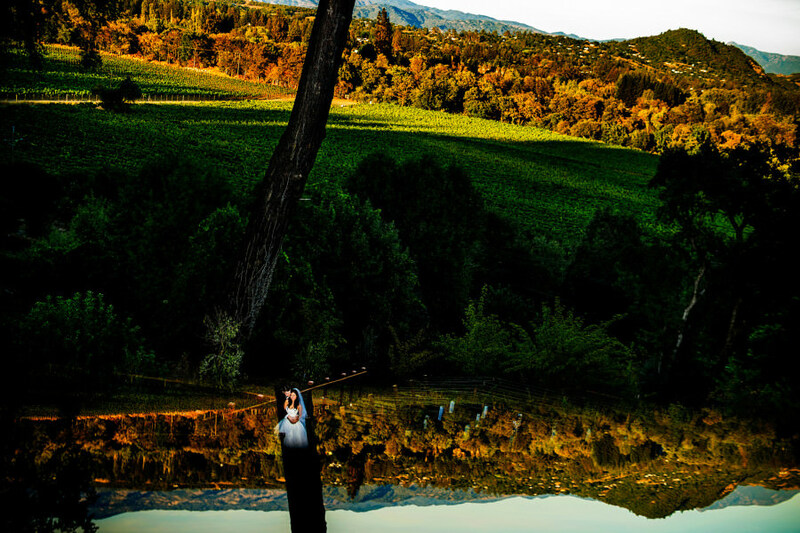 But Healdsburg has many great vineyard properties that host private events. Healdsburg also has a great string of high-end hotels to house your guests, such as Hotel Healdsburg and h2hotel. 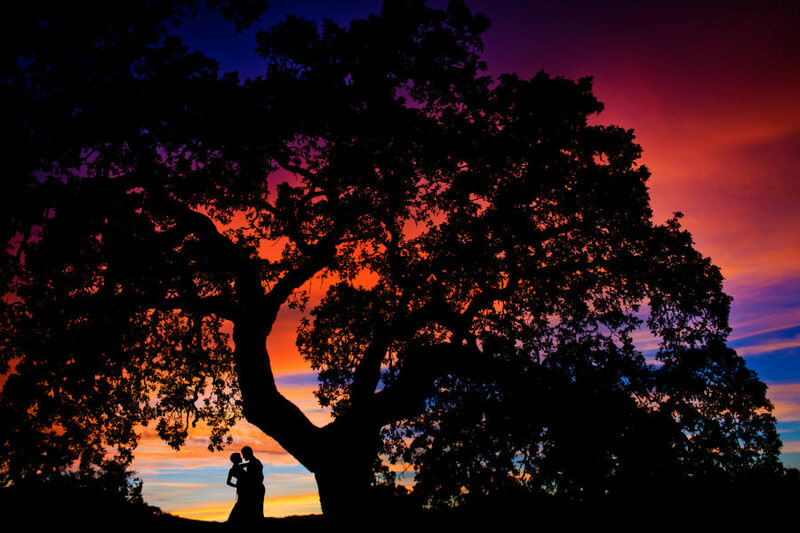 Hae-Jin and Bobby marry at Madrona Manor in Healdsburg, California.